Over the last several months I have been able to watch a number of excellent docudramas and docuseries. I wanted to share with you a list of some of the very best multi-episode documentaries and docudramas that are available right now. 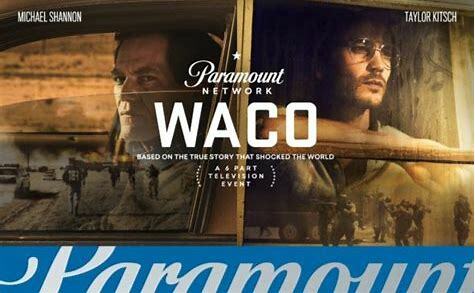 The six part Waco series on the Paramount network is as good as anything you will watch this year. Some might argue that the series favors the Branch Davidians. They will say this because the official record according to the FBI is that those who lost their lives in the Waco incident committed mass suicide. This docudrama tells a more realistic version of what actually happened. The last episode is a heartbreaking look at that terrible day. Look for this on demand from the Paramount network. 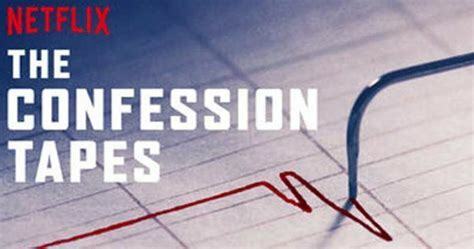 And don’t forget to watch the companion documentary shorts that tie in to each episode. 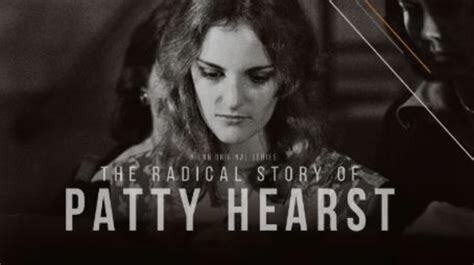 This CNN six part documentary series provides an in depth look at the Patty Hearst kidnapping and subsequent trials. Available on demand from CNN. This is a Netflix original documentary series. Read the full review here. 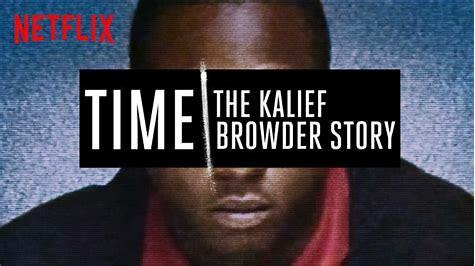 Here is another original Netflix documentary series. Read the full review here. 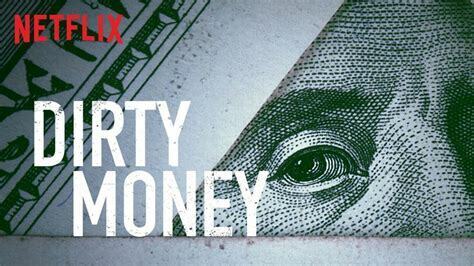 In the vain of American Greed, these one hour episodes are enlightening. See it on Netflix. 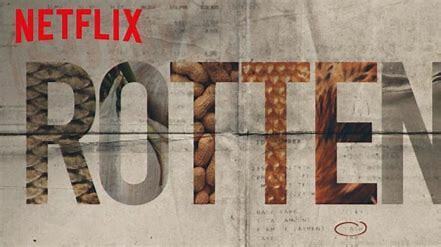 The last of my Netflix recommendations is this multi-episode series on the food industry.